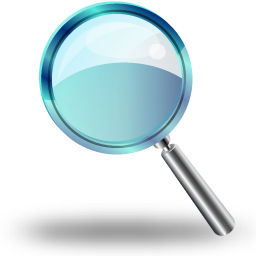 In order to promote transparency and accountability in the working of every public authority and to empower the citizens to access to information, the Government of India have enacted “The Right to Information Act, 2005”, (RTI Act) which came into force on 15.06.2005. In accordance with the provisions of section 4(1)(b) of this Act, Aryabhatta Kknowledge University has brought out this Manual for information of the general public. 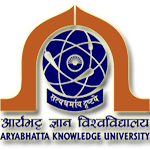 This manual is for the public and users of the services and provides information about the organizational set up of Aryabhatta Kknowledge University , its Rules, Regulations, Statutes, Programmes, functions and duties of its officers and employees, records available and such other informations. Fee for providing information in CD or any other electronic mode shall be Rs.150/-. Persons below poverty line approved by the Gram Panchayat and local bodies are exempted from the payment of fee mentioned above. An extract of the list, duly certified by the concerned Tahsildar will be sufficient to avail this concession. FEE:- APPLICATION FEE 10/- RS.